As the current console generation enters its final lap, developers have frequently relied on social networking to invigorate the racing genre in the hope to make online multiplayer racing more compelling, rewarding and enduring. EA’s Autolog is a shining example of social networking done right in a racing game. Suddenly, racing online meant more than simply beating your opponent to the finish line and twiddling your thumbsticks as you wait in laborious lobbies for the race to restart again. It was a revolutionary system that, coupled with a lack of load times thanks to game’s seamless free roaming, made you feel constantly connected with the competition, allowing you to compare your scores, compete in challenges and share photos with friends whilst meeting new similarly-skilled rivals. As a testament to its success, Autolog has been an integral part of Need for Speed since its inception in 2010’s Hot Pursuit, and is set to be engraved in the series for the foreseeable future under the helm of EA Ghost, who are developing the latest Autolog for this year’s Need for Speed Rivals. 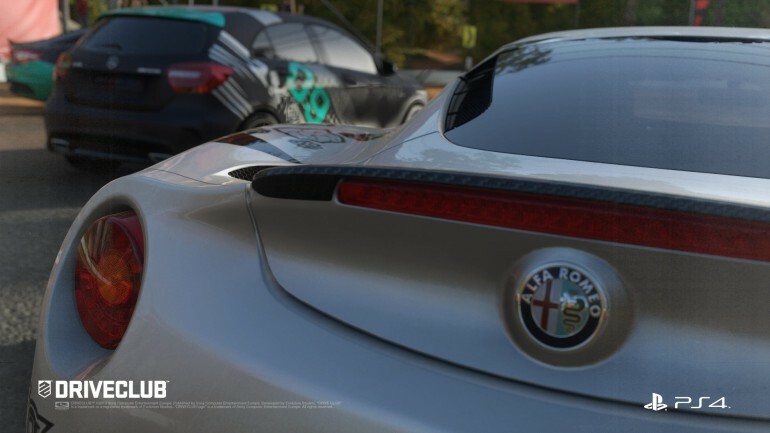 Autolog spawned a slew of imitators such as Codemasters’ RaceNet and Turn10’s Rivals for Forza Motorsport, and while they were competent clones, they did little to expand the concept further. For the next generation, the stakes have been raised considerably, with Sony banking on the PS4 to advocate the next stride in social gaming, challenging developers to find new ways to drive the community. 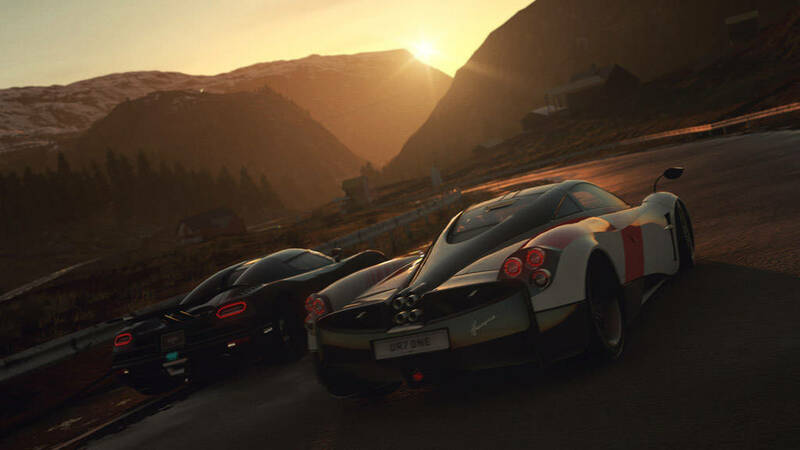 Evolution Studios think they’re up to the task with DriveClub, the PS4’s premier racing title first unveiled at this year’s E3. 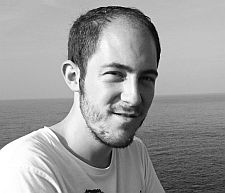 I spoke with Senior Community Manager Jamie Brayshaw, who has worked with Evolution for five years during the development of the MotorStorm series after previously working with EA in a community role for various Need for Speed titles, to gain an insight into DriveClub’s community-driven mechanics and why Evolution believe racing games are heading in this direction for the next generation. Staggeringly, this concept has been in Evolution’s conscious for over nine years now, but the available tech at the time simply wasn’t at a stage that could fulfil their audacious vision. Now, though, the time is finally right. 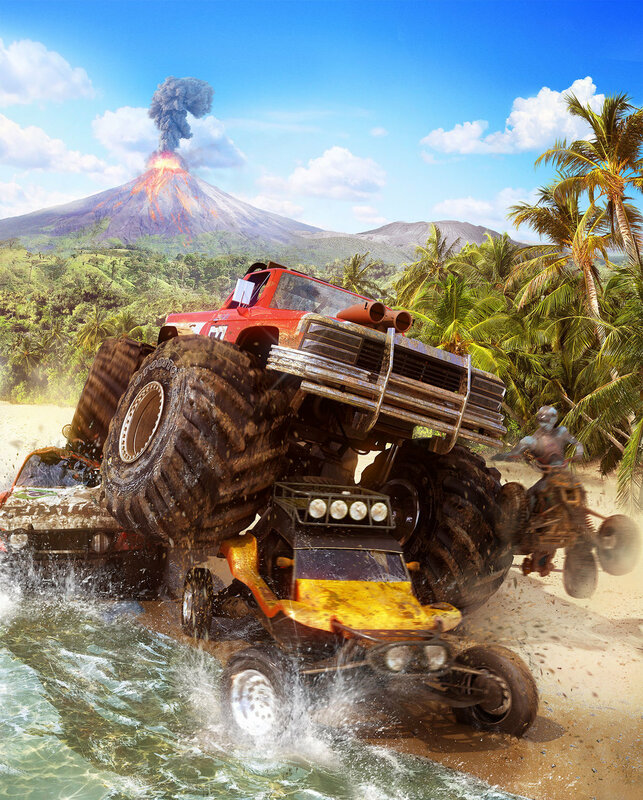 Compared to Evolution’s last endeavour on PlayStation 3 with the rampant rabbit that was MotorStorm, a series that prided itself on causing carnage in just about every vehicle class you can think of, from rally cars and bikes to big rigs and even monster trucks, DriveClub represents something of a detour from such wanton lunacy with its bevy of licensed cars and tracks based in real world locations. DriveClub is an entirely different beast: unlike in MotorStorm, you won’t find massive jumps, cartwheeling cars and crumpling buildings lurking at every corner. Racing online can be a daunting experience for newcomers, with many titles demanding a steep learning curve and hours of dedication to rise up the ranks before you can be competitive. Evolution hope to change this, providing an online racing experience that provides a sense of achievement regardless of your ability. “In time trial and race modes, if you’re not the fastest racer in the world like me there are challenges every step of the way, so you’ve always got something to play for,” says Jamie. 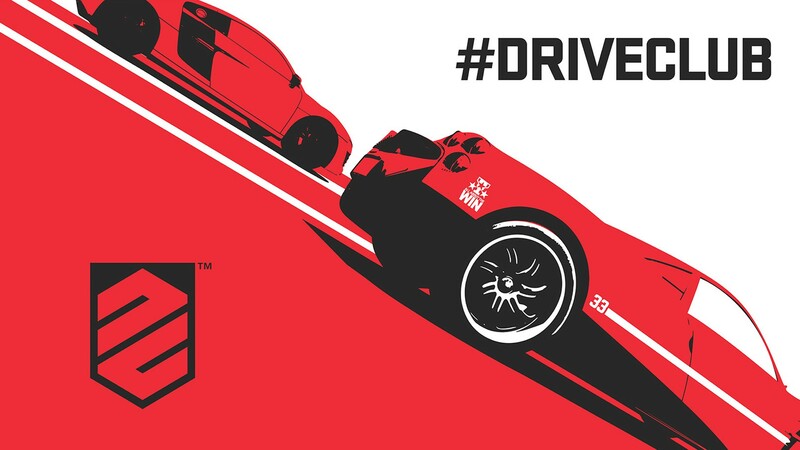 Speaking of drifting, Evolution is particularly proud of DriveClub’s unique drift events, offering a deeper, more satisfying experience in a mode that’s been largely unchanged in the current crop of racing games: “Rather than just getting sideways and scoring points for a certain section and exploiting that as a lot of people do in drift modes that we’ve played before, in DriveClub it’s all about striking the perfect balance between executing an amazing drift around the corner, but then maintaining your speed before the next corner,” Jamie explains. Evolution seem adamant that community collaboration is the way forward for racing games, a genre that some have argued is in a slump until the next generation allows for innovation. They’re not alone, either: Ubisoft’s The Crew is also being built around team-based racing, and Eutechnyx’s Auto Club Revolution has adopted a similar car club premise for the PC crowd. Sony is therefore relying on DriveClub to showcase how the PS4’s advanced online networking features will transform the racing genre, making it accessible for everyone – quite literally, since a cutdown version of DriveClub will be available for free to PlayStation Plus subscribers, thus creating a readymade connected car community. Join us next time in part two of our detailed interview with Evolution Studios, where we look under the bonnet to discover the extraordinary lengths the team went to in order to achieve DriveClub’s stunning visual prowess powered by PlayStation 4.